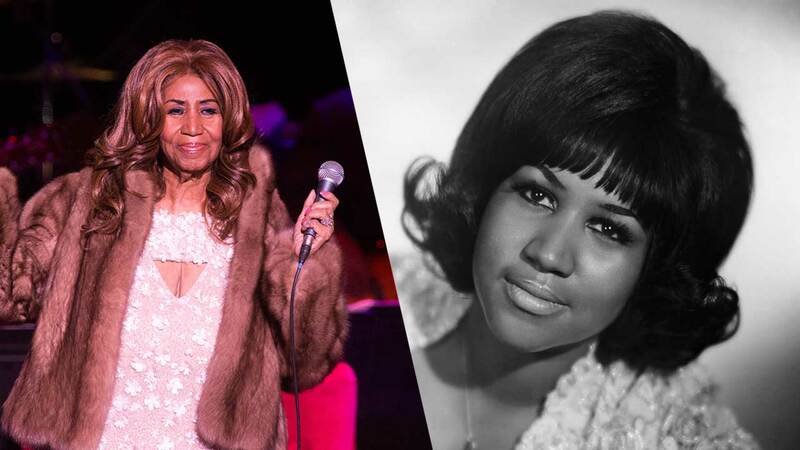 A friend and former publicist for the ill singer recalled Aretha Franklin's love of Chicago. CHICAGO (WLS) -- "Queen of Soul" Aretha Franklin was in serious condition Monday in a Detroit hospital. Franklin's friend and former publicist, Clarence Waldron, said he is keeping a close watch on her condition from his home in Chicago. Franklin shot to fame in the late 1960s with gospel and R&B soul hits. Her career spanned over 50 years and produced dozens of chart-topping songs. In the 1980 film "The Blues Brothers," shot in Chicago, Franklin famously stole a scene from John Belushi and Dan Aykroyd. In 2009, she performed on the Captiol steps before President Obama's first inauguration. Waldron said Franklin loved Chicago, especially the shopping. She almost always performed in the city twice per year, Waldron said. Stevie Wonder and the Rev. Jesse Jackson are among those who are visiting ailing music icon Aretha Franklin.